Oval shaped with a cute little flower on the top, this massage bar is meant to be warmed up between the palms of the hands and applied on the skin for instant moisturization and relaxation. I find the formula to be quite similar to the "Close to You" massage bar, it's not heavy but can be a tad greasy so apply sparingly. The scent is flowery and sweet but subtle. Compared to "Close to You" which had a more fun, bubble gummy scent, "Tender is the Night" is a lot more sophisticated. Overall I really love this massage bar so it doesn't come as a surprise to me that Lush has decided to make this an year-round product! 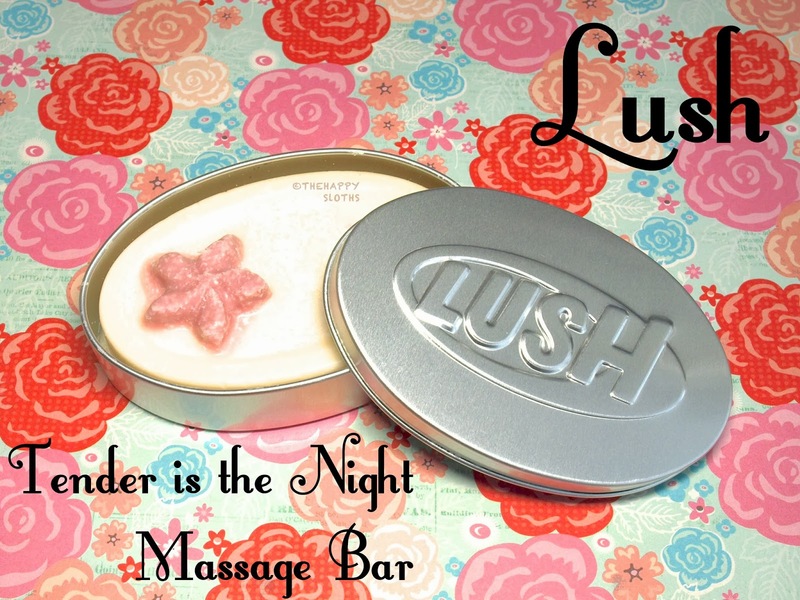 The Tender is the Night Massage Bar is available online and in stores now. 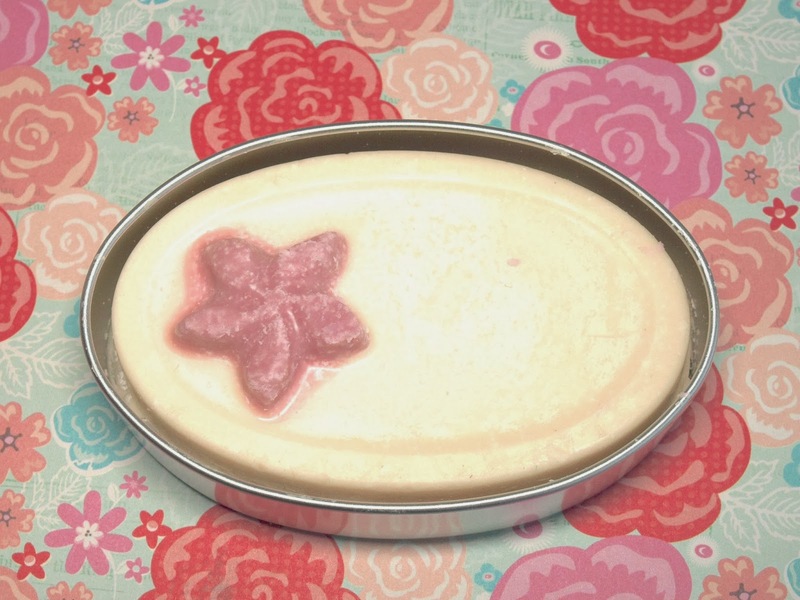 The massage bar tin is sold separately for ($3.95), it makes storing the massage bars super easy and mess-free. What do you guys think? Do you prefer a more fun and sweet scent or a more elegant and sophisticated scent? Let me know in the comments below!